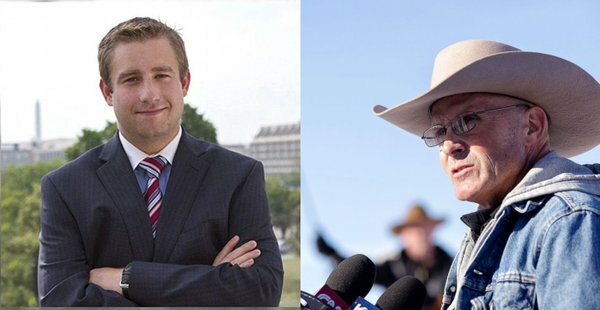 New life has just been injected into the case of murdered DNC staffer, Seth Rich. 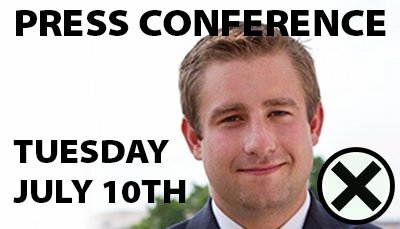 Conservative Lobbyist and Attorney, Jack Burkman, confirmed in a Tweet yesterday that he'll be holding a press conference in Arlington, VA, on Tuesday with a witness who claims to be able to identify the murderers of Seth Rich. 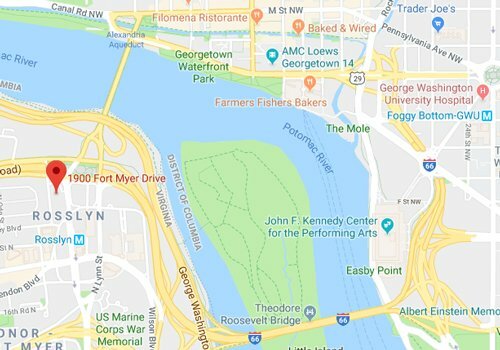 In a recent exclusive interview Burkman told the Gateway Pundit that "We believe that we have reached the beginning of the end of the Seth Rich murder investigation. After two long hard years of work, we have a witness who is prepared to identify the two killers of Seth Rich". The 2 suspects the anonymous witness is likely to finger in tomorrows press conference are both current federal employees. One is said to be a Drug Enforcement Administration (DEA) agent, and the other a Bureau of Alcohol, Tobacco, Firearms and Explosives (ATF) agent. Along with a $20,000 reward put up by Wikileaks and a $25,000 reward put up by D.C. Metro police, Burkman put out a [$105,000 reward] of his own money for any information that leads to a conviction of Seth Richs murderers. Burkman even ran an advert in 2016 that was broadcast across dozens of TV channels. Since Jack Burkman began his investigation in to Seth Richs murder he's been assaulted twice. Once in January this year by a masked man with pepper spray, and more recently in March by an ex-employee who shot at him and then tried to run him over. If you live in the DC area make sure you get yourself down to the Holiday Inn in Rosslyn and start live tweeting. Even better, live stream it using periscope. What do you think that it will lead to? You got a 50.00% upvote from @luckyvotes courtesy of @stimialiti! You got a 75.00% upvote from @sleeplesswhale courtesy of @stimialiti! This comment has received a 37.50 % upvote from @steemdiffuser thanks to: @stimialiti. Join our discord and chat with 150+ fellow Informationwar Activists.